Robyn Vilate: cyber monday deals! there are SO many great deals going on today for cyber monday! 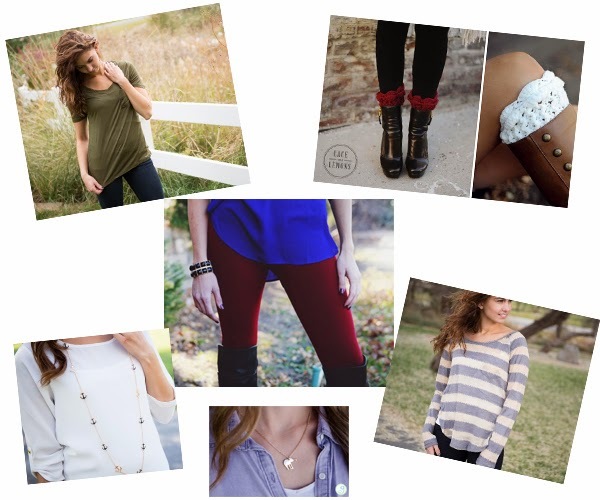 here are a few favorite places of mine that i will be doing my shopping today! ASOS: 30% off of EVERYTHING online today!! ANTHRO: free shipping on all orders and great deals! NORDSTROM: great holiday deals and double points if you are a fashion rewards member! REVOLVE CLOTHING: take an ADDITIONAL 20% off of sale items! PIPERLIME: 30% off EVERYTHING online today and free shipping!! also, don't forget to enter groopdealz awesome GIVEAWAY for the $250 visa giftcards here and make sure to check out their amazing cyber monday deals as well! !